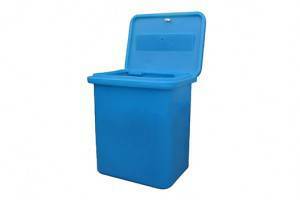 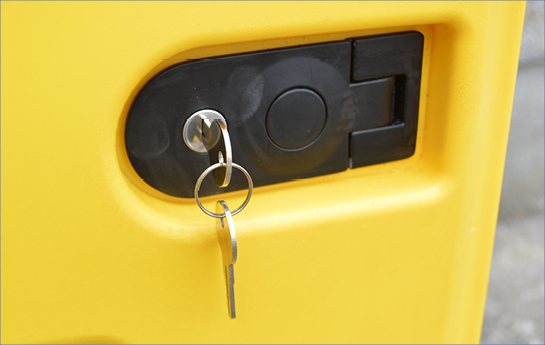 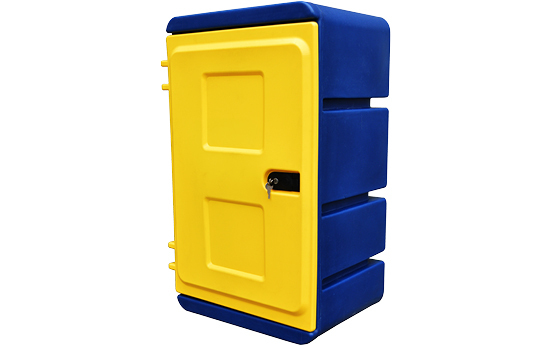 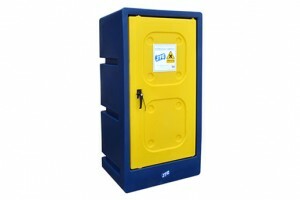 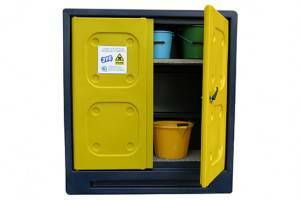 JFC’s small single door chemical storage cabinet is ideal for the safe storage of pesticides and other farm chemicals. 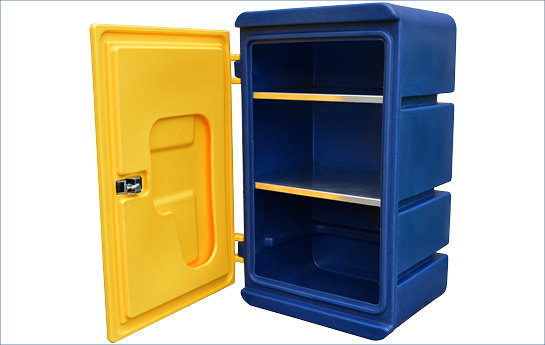 This free standing features a bund capacity controlling any possible spillages. 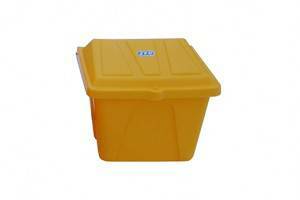 Bund capacity safety feature to control any possible spillages.